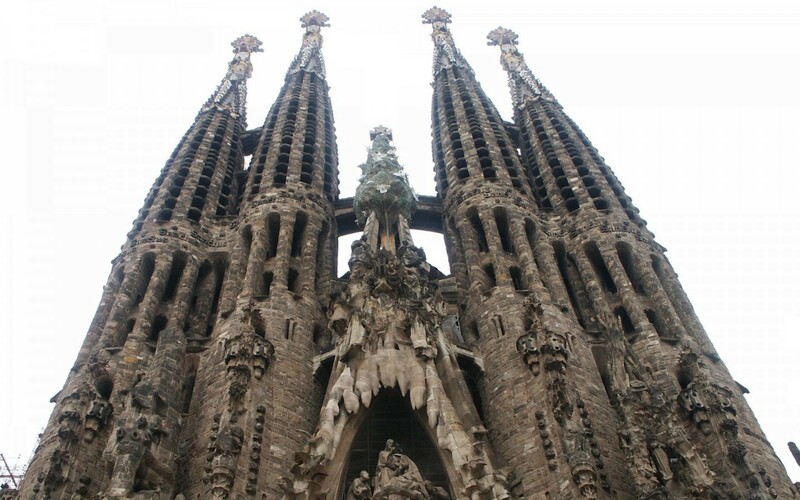 The Barcelona Principles founded by AMEC at the 2010 conference. Firstly what are the Barcelona Principles? They are not the rules to a Spanish drinking game (disappointingly) or the latest Mediterranean fashion trends; they are actually a set of guidelines designed by chaps like the CIPR, PRSA and ICCO at AMEC Barcelona Conference in 2010, which encourage PROs to produce more vigorous and quantifiable methods to evaluate and measure communication, something especially important in this social media age. 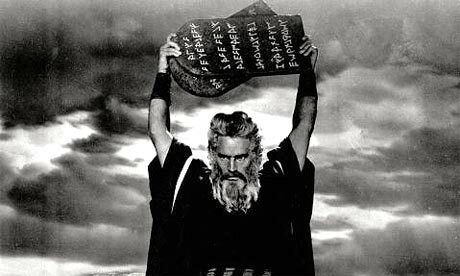 If Moses was a PR man, he’d bring the Barcelona Principles down from the Mount. Transparency and replicability are paramount to sound measurement. What does this mean for PR? Well, one thing is for sure, these principles definitely put the last nail in the AVE coffin; advertising value equivalent, AMEC argues, is an inaccurate and old-fashioned mode of evaluating PR activities, (think more old-school mad men) and it is no longer enough to attribute advertising value to how many column inches you secured. We were taught that PR campaigns must have clearly defined goals which can be measured from the outset – whether that be how many key messages were included in an article or how many followers commented on a blog post. Similarly, there has been a clear shift to measuring the outcomes of a campaign not simply the results; how many people changed their behaviour patterns is a better method for evaluating the success of a campaign over how many followers you achieved or how many pieces of coverage you secured. Lastly, adopting the same approach to measuring PR activities is crucial for creating robust and credible evaluation. So there you have it –a summary of what makes good measurement!